When is enough, enough? The Performance Enhancement Drug issue is like a strain of the Flu…it has become impossible to go more than a season without news popping up about another strain. The two are also similar because although there are ways to control them to some degree, there has been no cure to date. All the while, “the game” continues to be tarnished while fans become more and more cynical. Any news about a player having an ‘unusally good season’ emotes fears that he is probably “taking something”. The innocence that baseball once enjoyed has all but vanished. Ball players used to be highly regarded heroes to a generation once upon a time. Over the past two decades they have, instead, turned into businessmen with obscenely inflated contracts, many of which at some point will probably be accused of or punished for ingesting or getting injected with some sort of illegal substance. So the question continues to be raised again and again…How does MLB attempt to put an end to this travesty that PED’s and its widespread use has created? 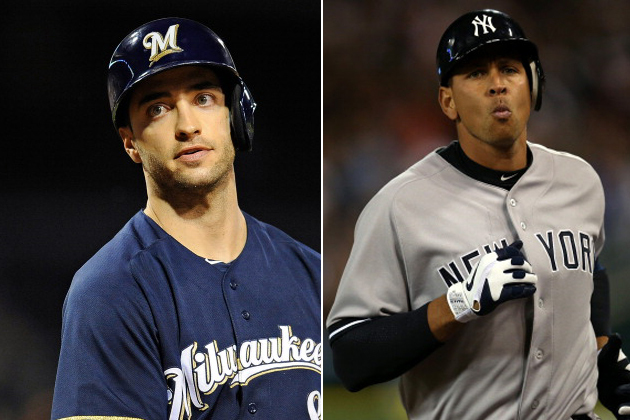 There are two ways to cut down and hopefully cut out PED’s from baseball. We’re not saying that they’re unique nor will they fully deter users-to-be from obstaining permanently, however it could (and should) greatly minimize its usuage. It might sound ‘Polyanna-ish’ in its approach, but since nothing else has worked why not implement these two new rules? 1. Automatic exclusion from the Hall of Fame- It’s quite simple really. If taking PED’s are “illegal” then MLB needs to enforce it with the same passion they have when someone is caught gambling on baseball while playing or coaching. Let baseball come down on players with the same verocity and determination that confronted a certain Hall of Famer; Pete Rose. If you asked 100 fans who they thought should be in the Hall, Rose or A-Rod how many of you would seriously think that the majority would select A-Rod, the Poster Boy for PED’s? 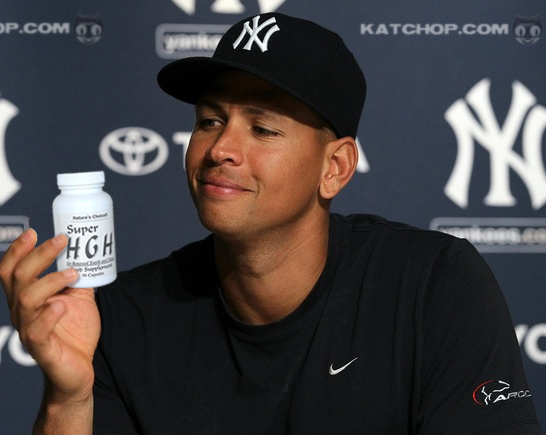 Alex Rodriguez always seems to be in every discussion & scandal evolving around illegal substances. This rule would do nothing for those players who do not aspire to make the Hall or for those who are not even All-Star material. When I saw that one of the names on the list of players allegedly involved with the Biogenesis scandal was recently sent down catcher Jesus Montero, I found myself scratching my head. Players like that are probably never going to see the Hall of Fame unless they take a vacation to Cooperstown. 2. If you are caught, you face suspension-without pay– The best place to punish someone for breaking the rules of the game is their wallet. If faced with suspension without pay that could make a player be more mindful of the consequences before they take that injection..And I would increase the amount of games that a player can be suspended. Again, simple. First offense? 162 game suspension without pay. Second time offenders? Banned for life. I love your ideas, because I have always felt that MLB saying its serious about drugs and giving out multiple chances to get forgiveness. We should be past this, they know what they are doing and putting in their bodies. I also would go as far as making offenders have the possiblity of being damned for life. Pete Rose got it for what “cheating the sport”, what is PED’s doing? The same damn thing. Clean up the sport or stop busting people. Yeah, this issue is getting old and needs to disappear before the entire sport is not even credible anymore. Thanks for commenting! Appreciate you checking in.. The thing about baseball is that it is bigger than A-Rod, Braun or any of the other knuckleheads. It has survived worse scandals and will survive this. Two quick thoughts though. 1. Remember when the baseball writers tried to say the ball was juiced? The writers are the policemen and in the 90s they were strangely quiet. They have some blame in this. 2. It was fun to watch McGuire, Sosa, and Bonds hit the ball. I know they were cheating, but being honest it was amazing to see the pace they were on. That’s what baseball was counting on and that is why they looked the other way when home runs were being hit in almost every game played. However after a while it became like a Madden game and baseball began to lose its credibility. It’s time for the hapless commissioner of baseball to do something but I don’t see ani inept Bud Selig making a difference. If the consequences do not fit the crime then PEDs will continue to be part of MLB’s landscape for years to come. 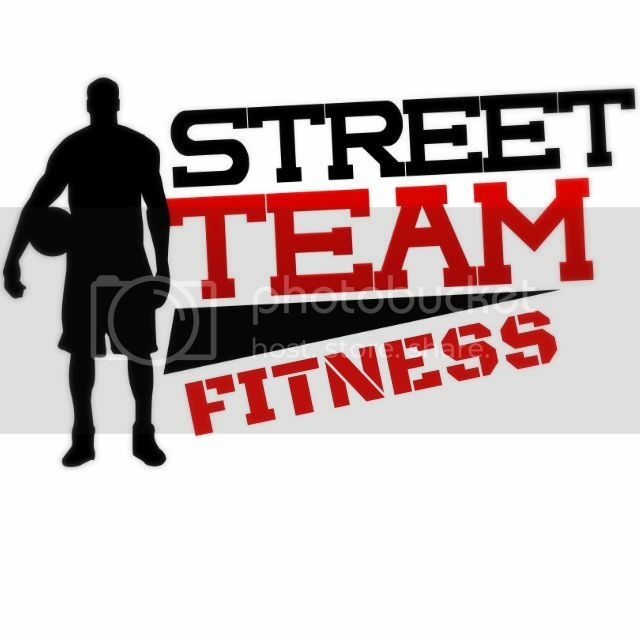 Thanks so much for commenting and checking in..
Anthony Bosch and his company Biogenesis are simply carrying on where …. Victor Conte and BALCO left off . And it has been the continued apathy of the MLB hierarchy , union , print and television media that has allowed this travesty to continue . As for te fans they sowed their continued apathy by still yearning to see more from the likes of A Rod and te other cheaters down the years . As for baseball`s testing protocols , well, that may well be te biggest joke of all . A syringe should be used to inject Bud Selig with a dose of common sense and damn intelligence , because his only concern has been growing revenues and not much else , beyond that . The game is flawed in terms of lack of real competitiveness and te very fact tat its salary structure … . is so farcical . Bud Selig is being paid annually , $25 million to preside over and ruin te game of baseball . Yet no one really questions how he has gone about sowing this sort of incompetency . A lot of sports and businesses are flawed. The ones that do not correct the errors of their ways are the ones that will inevitably be doomed to failure. Step one is to remove the cancer that has sickened MLB for decades and that would be the removal of Bud Selig. Once done, one or both of the suggestions made in this piece could go a long way to bringing credibility back to the game. Bud Selig is not moving from his position any time soon . Furthermore it as been apaty all round from te fans league hierarchy and the damn players themselves . So don`t think for one minute you will see any real relevant change . I mean ow is it tat over te past 30 months alone over 145 players at the MLB and Minor League Level ave been caught and all this , while baseball tried to suggest that teh steroid and PED cheating were on the decline ? Also what figures (current players playing ) within the game have you publicly seen speak out against steroids within the game ? The only real change baseball ever made , was desegregating and even then they were actually averse to that social change . . The sport remains a symbolism of te past wit all of its sordid mess and outright bigotry . Now you have the MLBPA(union) stating that they will seek legal recourse , if they believe tat any of possible imposed suspensions in their eyes are viewed as draconian . So what does tat suggest to you about te players and te union itself beyond Bud Selig`s own idiocy and the apathy amongst a large majority of baseball`s fans in general ? This is what’s going to happen; The players will be suspended. Then they will have their high priced attorneys go after Biogenesis to dig up any dirt on the company and/or the people that work their to discredit them as much as possible. Litigation will drag on way for too long and in the end we all might hear the word “inconclusive”. Some will have their 100 game punishment dropped, some won’t. Not much will get accomplished. The only way to curb this ongoing issue is to implement ways such as the ones I mentioned in my piece. If not we will all be having this same conversation 10 years from now. You do understand that the US Justice Department subpoenaed the records in question and tat much of tat is now in their possession ? Antony Bosch named the names , in the hopes of getting a light sentence . So tell me what real tangible evidence can now be attained by an attorney representing any of the players in question ? This was not just the MLB hierarchy involved but also the federal government . The suspensions won`t do a damn thing and it never has , because te cheating still as not dissipated . One of the top potential draft picks (2013) tested prior to te draft and tested positive for marijuana . Yet , a mere tree months ago , it was also noted that there were alleged improprieties concerning PED`s . So what does tat tell about te direction that the game is going in ? Bosch much like Victor Conte will get a walk or tap on the wrist , baseball and its bunch of itinerant buffoons will still be in te same place as it was before . No step closer to finding any real remedy for what ails it .